For fully transparent, product-specific insights in real time. Every single day, hundreds of thousands of people comment on retail and e-commerce brands' Instagram accounts. Customers are literally telling brands what products they want and how close they are to purchasing them. 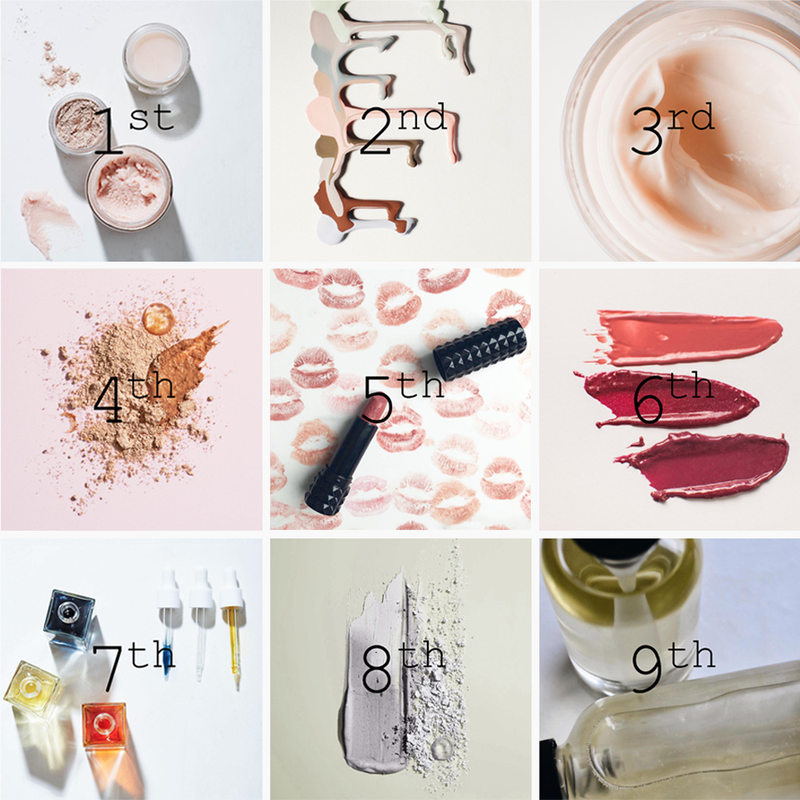 An interactive report of the top performing beauty products and brands by consumer intent expressed on social media.